It with regret that we announce that long-time member Helen Turin has passed away at the age of 88. Helen was a true Cardigan person, and she won Best Puppy at the 1998 Specialty and an AOM at the 1999 Specialty, both of these were owner-handled wins. We send our condolences to her family. The Cardigan Community mourns the passing of one of our long-time members, Robert Caldwell. 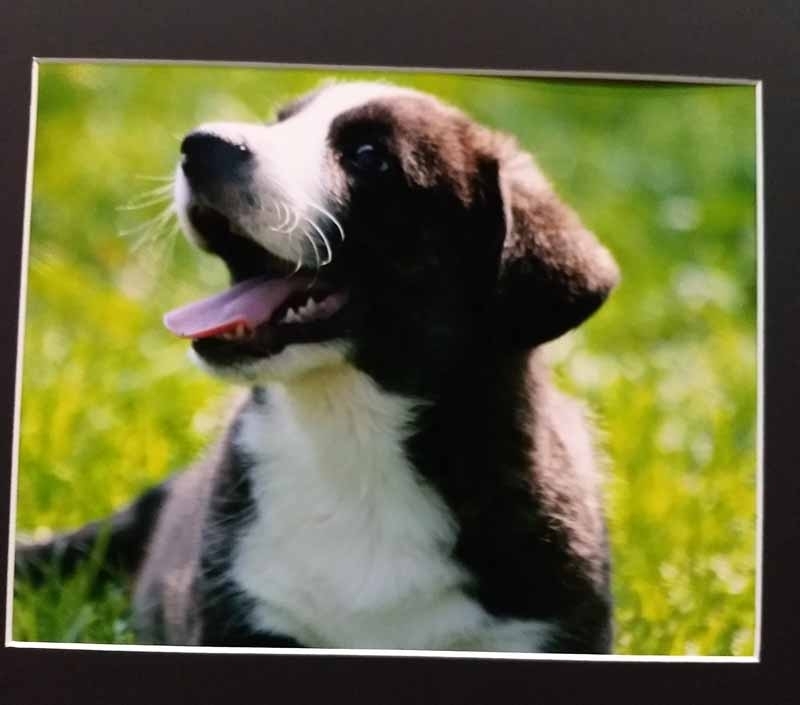 Bob's passion in life was the Cardigan Welsh Corgi breed and Kennebec Kennels. Bob was the first recipient of the Lifetime Achievement Award given by the Cardigan Welsh Corgi Club of America. 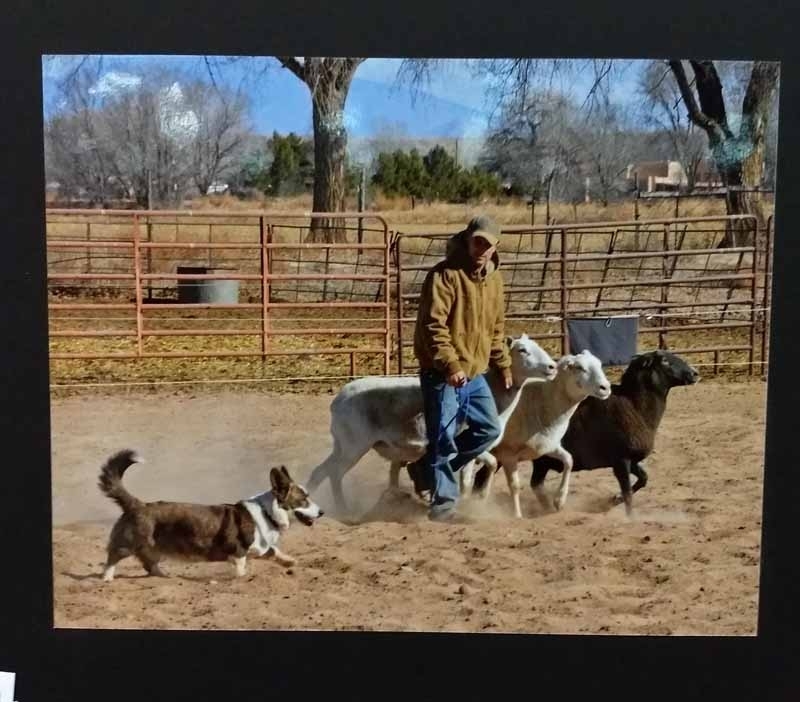 The Cardigan Welsh Corgi would not be what it is today had it not been for Bob’s commitment to the breed's continued improvement and recognition in the dog world. The Board of the CWCCA sends its condolences to Barb Peterson and her family on the death of her Husband, Steve. Steve was a long time member of the Club who loved his Cardigans and the Breed. He was always fun to be around and will be missed by all who had the pleasure of knowing him. 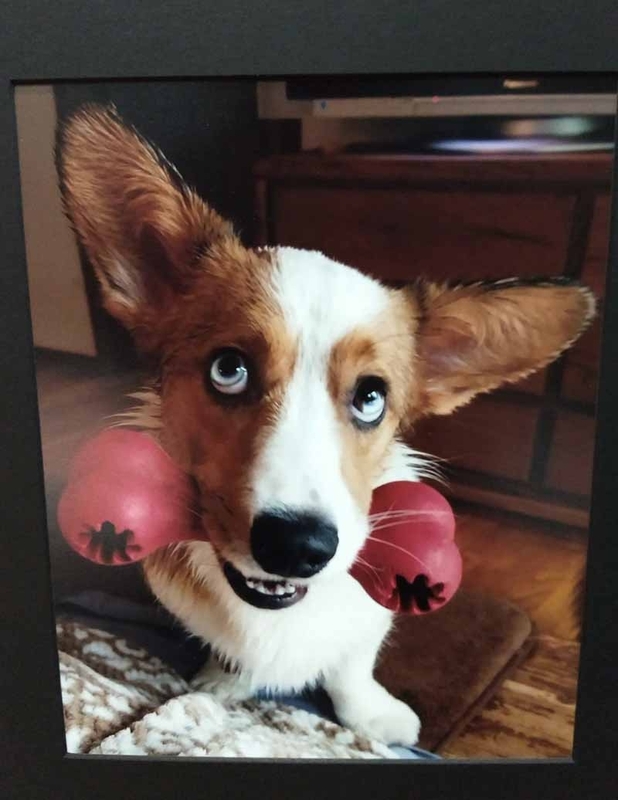 Click here for the March 2019 AKC Gazette Breed Column "What About the Kids?" The Officers and Board of Directors of the CWCCA are pleased to announce that the American Kennel Club Board of Directors approved the recent update to the CWCCA Bylaws. The Amended Bylaws take effect immediately. Below you will find a link to the Bylaws. As AKC approves new titles in new venues and new levels of titling in old venues, the Board is proposing an update for our VC/VCX/MVCX program. See the proposed changes in the members section. The AKC Canine Health Foundation sponsors a Parent Club Breeders Conference every other year featuring presentations of Research Projects that were funded by the CHF. The CWCCA Board has authorized a scholarship which will cover registration, housing and travel for a CWCCA member to attend the 2019 Conference August 9-11, in St. Louis. Both students and recent graduates are encouraged to apply. Applicants should have completed at least two years of post-secondary education and have an interest in the science of canine health. Please submit all transcripts and a written statement outlining the applicant’s career goals and commitment to the Fancy to Barbara Merickel braeling@yahoo.com or 161 Rio Grande Rd N, Algodones, NM 87001. Open to all CWCCA Members. Did you know that Ohio lays claim to the title of “Birthplace of Aviation”? Orville and Wilbur Wright were Ohio natives and Dayton Ohio is where their design work and early experiments were done. For that reason the proposed theme for our 2020 National Specialty in Wilmington Ohio is “First In Flight”. Ohio is also home to more astronauts than any other state as well as the home of one of the two largest Air Force bases in the US. Coincidentally the first Cardigans in the US were imported to Ohio. Are you artistic? Here’s you chance to show off your skills. Submit your drawing or artwork by January 5th. It need not be in its final form as adjustments will be suggested. The 2018 PWCCA National Specialty was also held at Roberts Centre and used a corgi/biplane logo (pwccanational.com) and we suggest that you not make it too similar. Or If you have another idea for a really great Ohio logo it’s not too late to modify the theme. Submit your entry (jpg preferred) to Suzie Geisler at suziegeisler@earthlink.net. E-mail Suzie with any questions or for a mailing address if you are unable to scan. Advertise your event on our calendar! Click here to submit information. While the Cardigan Welsh Corgi and the Pembroke Welsh Corgi appear similar, they are in fact two distinct breeds that developed separately centuries ago in geographically distinct areas of Wales. They are part of the cultural heritage of Wales and each breed deserves to be preserved and protected like any cultural treasure. One of the many breed characteristics that distinguish Cardigans from Pembrokes is color. Cardigans come in more colors including blue merle and brindle which have never occurred in purebred Pembrokes. Since canine geneticists have proven that both of these traits are dominant, it is virtually impossible for either color to suddenly appear in a litter of Pembrokes. 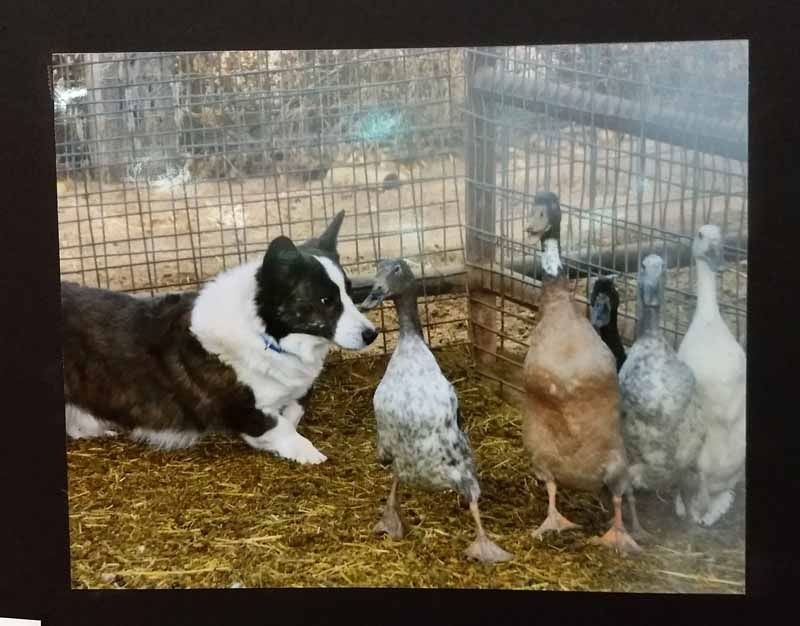 Blue merle or brindle Pembrokes are a result of crossbreeding which is not condoned by the Cardigan Welsh Corgi Club of America, the Pembroke Welsh Corgi Club of America or their members. These puppies are not purebred, are not eligible to be registered in the AKC Stud Book and cannot compete in AKC Conformation or Herding events.